An intensive workshop, in which we analyze a specific asana, or one of the Critical Alignment props like the headstander or backbender. Do you ever feel that you are running in a circle with your yoga practice? In this workshop, we will analyze specific asanas that are prone to compensational movements. These compensational movements occur when we try to reach the ‘perfect picture’ of an asana, but move around the source of our tension and stress to do so. 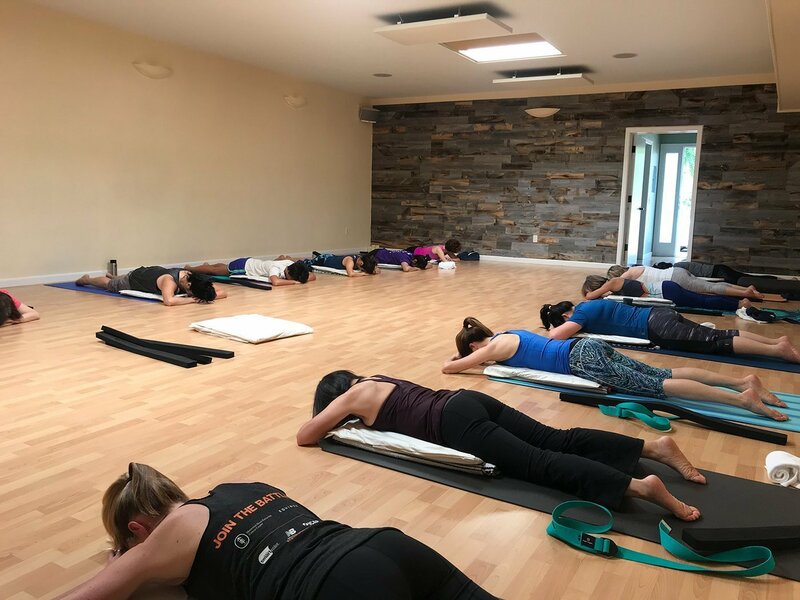 In building up an asana slowly, step-by-step, we will confront ourselves with stiffness and tension, and observe why we move around it instead of through it. Only by observing and staying in the moment, we’ll feel that tension will let go and the body can open up for structural change. The result: a feeling of lightness, spaciousness and calmness; a true feeling of being at ease. 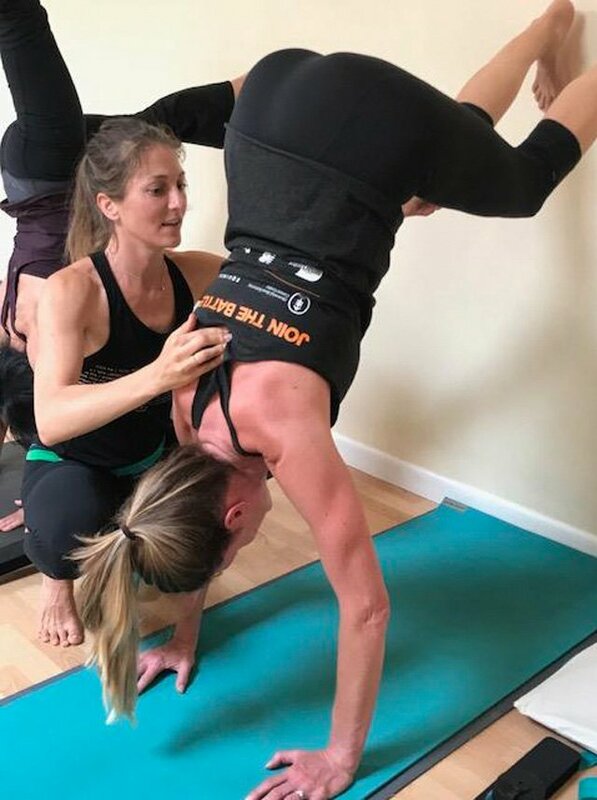 In the workshops we learn how to safely use the headstander and backbender in our practice. 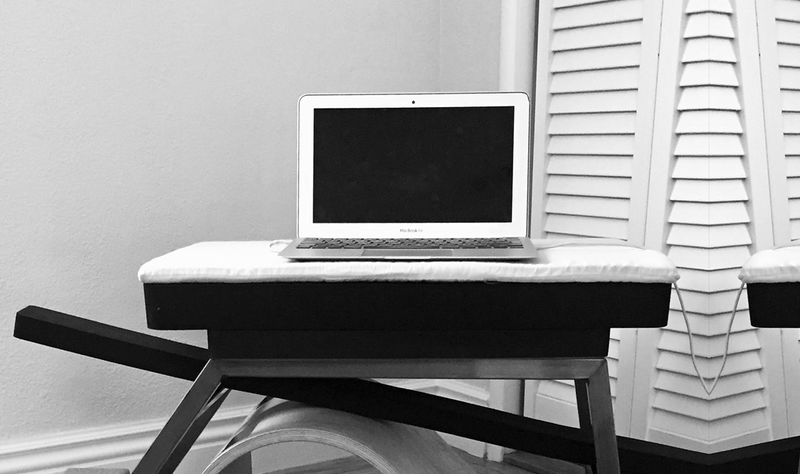 These tools create a unique opportunity to release muscle tension and increase movement in the spine. After the use of these props you’ll typically feel longer, lighter and more at ease in your body. Often, students describe a feeling of relief, as structural tensions finally let go. This workshop is specifically interesting for those, who feel on guard to use the CAY props. We’ll move slowly, with a lot of hands-on help and assistance. 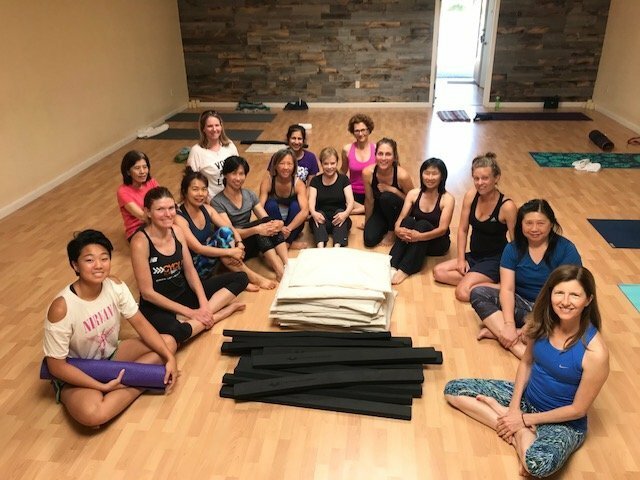 After this workshop you’ll know why and how we use these props and feel comfortable using them in your weekly classes or during your home practice. The workshops will be a game-changer for your personal yoga practice! Ready to take a leap in your practice? Sign up for the workshops below! Do I need prior CAY-experience to participate in the in-depth workshops? The workshops are open to yoga newbies as well as experienced yogini’s! Read more on the workshops here, or contact Zita with any other questions. Where can I buy CAY props? You can buy the props in the shop of the CAY website www.criticalalignment.nl. I have a small amount of CAY tools available for sales as well. Please contact me. Where can I sign up for the workshop? 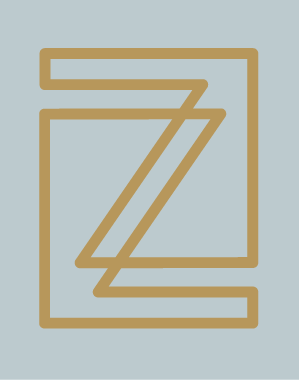 If you want to sign up for a workshop of Zita, please go to www.yogaoflosaltos.com For private sessions, please contact Zita directly. To learn more about Critical Alignment Yoga, please visit here.